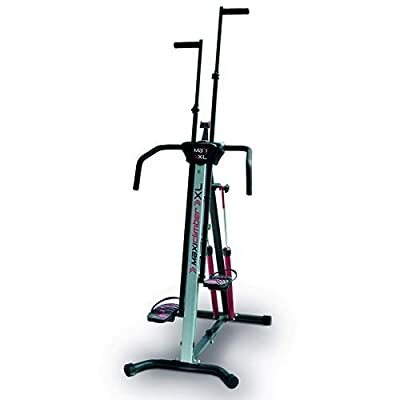 MaxiClimber XL, is The Revolutionary Vertical Climber, as-seen on-TV. 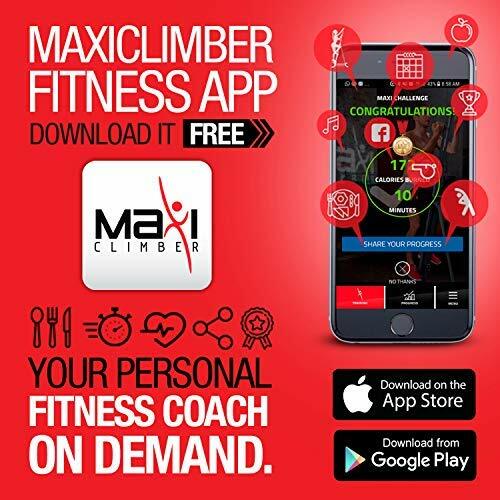 MaxiClimber THE revolutionary vertical climber that combines weight resistance, muscle toning, aerobic exercise and calorie-burning cardio for a full-body workout that will target all major muscle groups to reach maximum fat-burning potential, all in the comfort of your home. Achieve maximum fat burn and muscle toning in half the time compared to other home cardio machines with the 12 resistance levels of its Bi-directional Hydraulic Resistance System for a more challenging workout, and at post-workout, you'll experience a 40% increase in AFTERBURN of calories, helping you build a lean body in no time.